DOW Filmtec Hollow Fiber Ultrafiltration Membrane Modules - HF UF | Applied Membranes Inc.
DOW’s SFP & SFD Series UF modules are built with robust outside-in PVDF fiber technology. The hollow fibers feature high clean-ability, low chemical consumption, high recovery, and a superior combination of mechanical properties and chemical resistance. The SFD series of the DOW ultrafiltration modules are especially suitable for drinking water and are certified under NSF/ANSI Standard 61 for safe use in drinking water applications. DOW IntegraFlux™ Ultrafiltration (UF) modules with XP fiber are made from high permeability, high mechanical strength, hollow fiber PVDF membranes. The modules provide excellent performance, industry leading membrane area with low energy and chemical consumption. 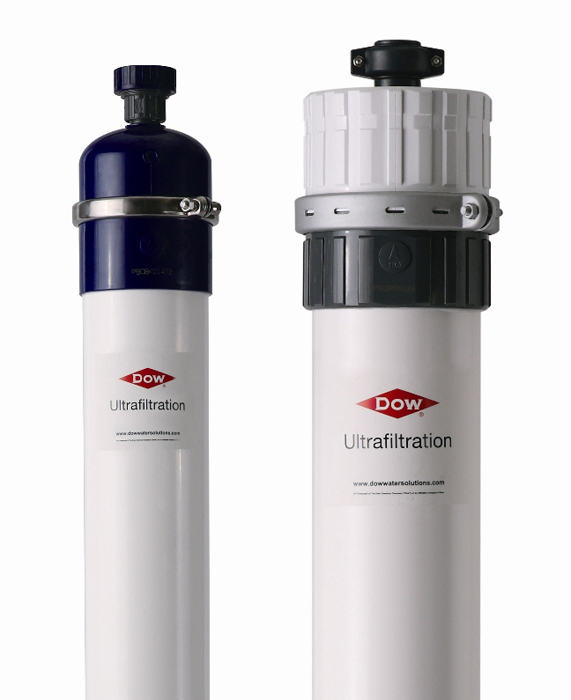 The DOW™ Ultrafiltration double-walled hollow fiber membrane is formed from high grade polymeric chemicals. The virtually defect-free, double-walled fiber membrane is much more robust and less prone to breakage than single-wall hollow fibers but due to the high pore distribution, does not compromise flux. 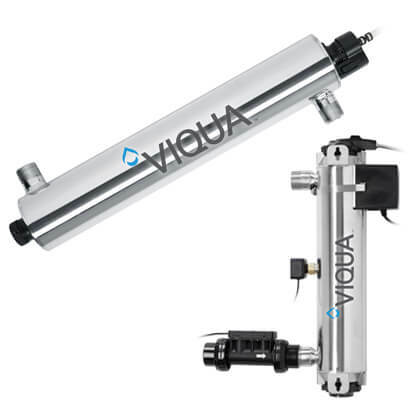 The uniformity of pore size and outside-in flow ensures the DOW™ Ultrafiltration membrane createsa perfect barrier without sacrificing performance.